We are thrilled to welcome Katie Clark today to celebrate her brand new release, The Rejected Princess! We've featured Katie's books several times before, because she happens to be one of my favorite authors :) (Here are my reviews of the Enslaved series and Shadowed Eden.) So as you can imagine, I was really pumped when she agreed to stop by for an interview! Enjoy! Yay for hot chocolate and ice cream! What prompted you to start writing? Are you one of those authors who knew you were meant to write since childhood, or did it come as a discovery later in life? Guilty as charged. I have been making things up since I was a little girl. I can remember two stories I wrote back in 2nd grade. One was about a veterinarian, and one was about an angel. I suspect these were actually just rewrites from children’s shows I’d watched, but I can’t prove that! What fun story ideas! Which fictional character (book or movie) do you most relate to, and why? That is a very tough question! I think I find bits and pieces of myself here and there. I love most Disney princesses, and Belle from Beauty and the Beast has always been my fave, so I’ll go with her! Belle is one of my favorites, too :) We’re all about exploring new worlds here at Lands Uncharted—if you could choose one place to visit, real or fictional, where would you go? Great choice! What advice would you share with an aspiring author? Be prepared to work for whatever it is you want. It’s not going to come easy, and it’s probably not going to come quickly…but if you’re prepared to work hard for it you’ve got an improved chance at seeing it happen. Ooh, I love that. You’ve written a wide variety of books for kids, teens, and adults. What are some of your favorite and least favorite aspects of writing for each age group? Oh, wow! 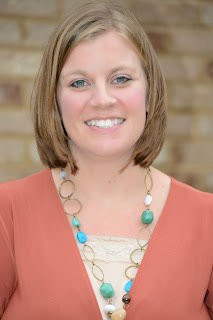 Um, let’s see…I love writing for children because it is so much fun! But it’s very difficult because the market is tough and has very high standards. I love writing for teens because these stories tend to be fresh and exciting, with a hopefulness for life that other age brackets might not have. But it’s hard because, well, I’m not a teen and sometimes it’s hard getting a teen mindset when I want to insert my grownup-ness. Haha! Writing for adults is mostly boring (gasp!) but sometimes I get a bug for an idea that I really like, so I write it. 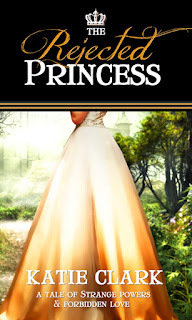 Your newest book, The Rejected Princess, releases TODAY! Congratulations!!! What inspired you to write it? Thank you, Laurie! I can’t say where the inspiration came from. The idea hit me, I started writing it, and it poured out fast and furious. I love it when that happens! What fantasy elements did you incorporate into The Rejected Princess? The fantasy element is that of strange powers only certain people have. 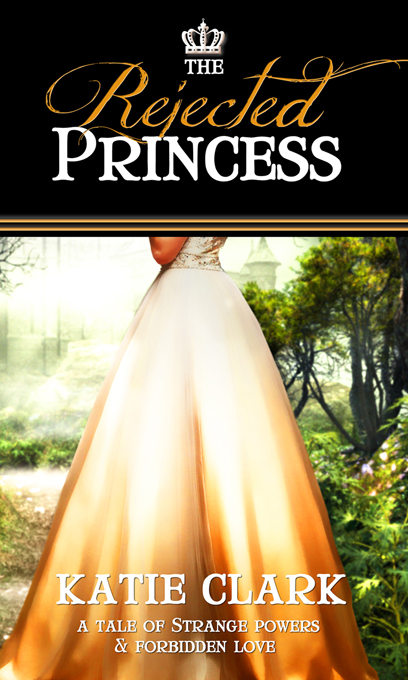 Princess Roanna, the main character, lives in a kingdom that does not allow those with powers to live…which poses a major problem when she realizes she possesses powers herself. Can you give us any insights into your next project? I’m working on two projects. The first is a sequel to The Rejected Princess. It will be Gregory and Merry’s story! The other project is a new book. It’s a YA fantasy, and that’s all I’ll say about that for now! Yay, I can't wait to find out more! Finally, please share a favorite line or passage from The Rejected Princess with us. Princess Roanna of Chester’s Wake had only been to the dungeon once in her life, but it had scared her enough that she never wanted to return. Now you're excited too, right? You can find The Rejected Princess on Amazon and Barnes & Noble. Thank you so much for visiting today, Katie! Congratulations on your new release! You're so welcome, it was our pleasure! Congratulations, Katie! I ordered my copy! Thanks for stopping by, Kelly! I hope you enjoy it :). Oooh, this story sounds so good, Katie! Thanks for stopping by to chat! Sounds like a great story, Katie! I’ll have to check it out.